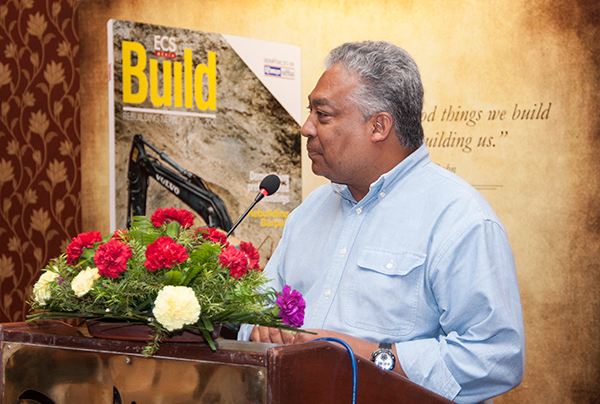 In the aftermath of the April 25 Earthquake, ECS Media launched Build magazine as an initiative and contribution to wards rebuilding. 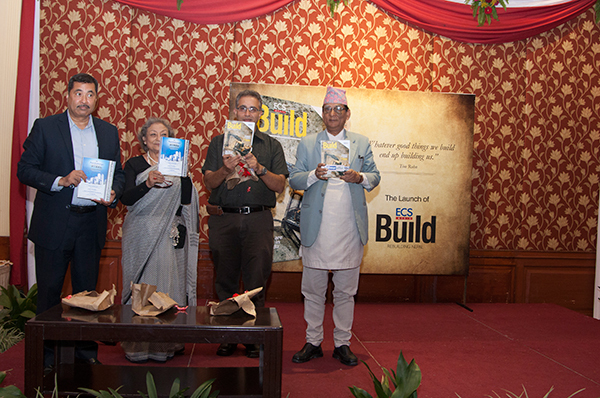 The magazine was published in partnership with various organizations involved in the rebuilding exercises. 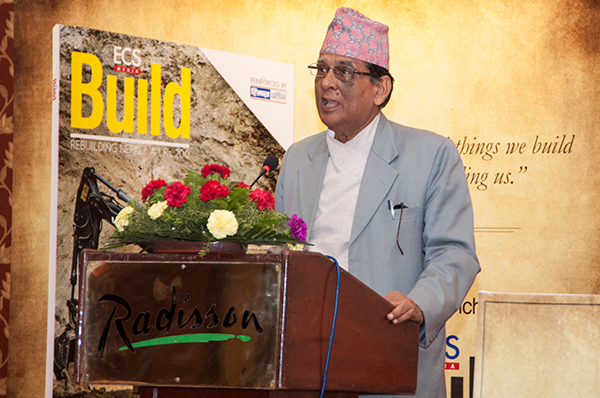 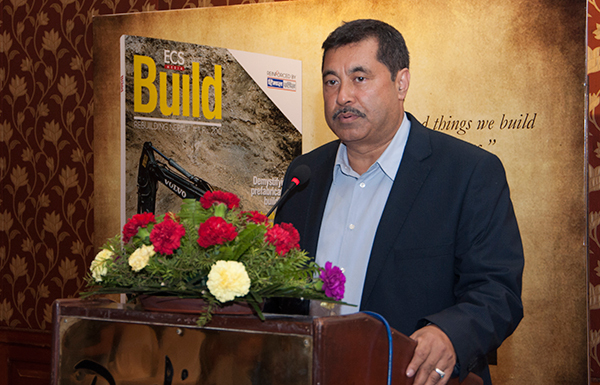 Build magazine was launched amid a function in Radisson Hotel.